Creating your brand is so vital to the success of any business, especially real estate. Give yourself the competitive edge. Agent Site Branding can incorporate all of your existing logo, or we can create a fresh new look for you and your brand. 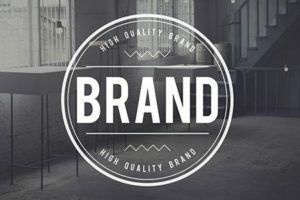 Your logo should be at the center of everything you do with your business. The consistency of brand utilization is key to client recognition. We look forward to collaborating with you to find the perfect fit.